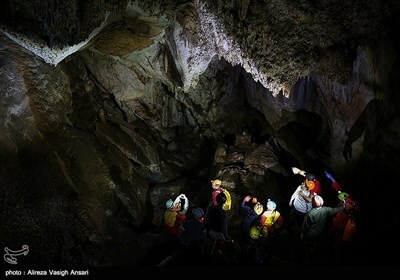 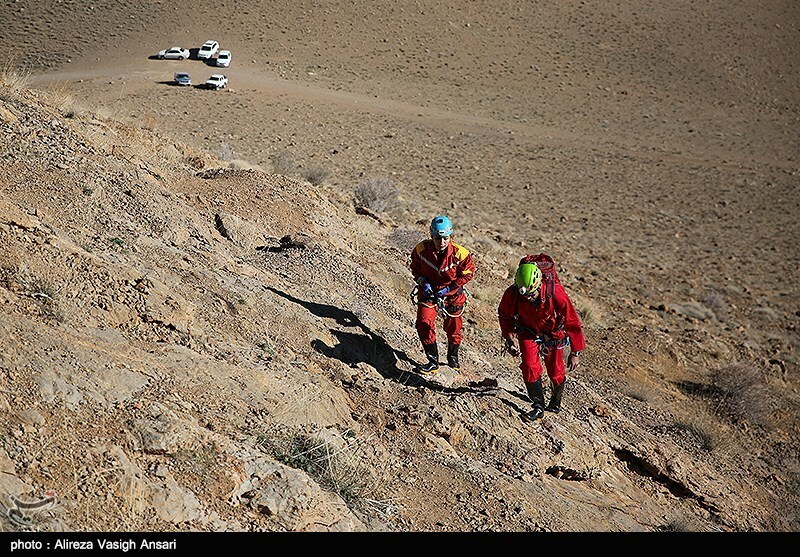 Kahak cave is 86kms south of Qom, to the west of Delijan city near Kahak village. 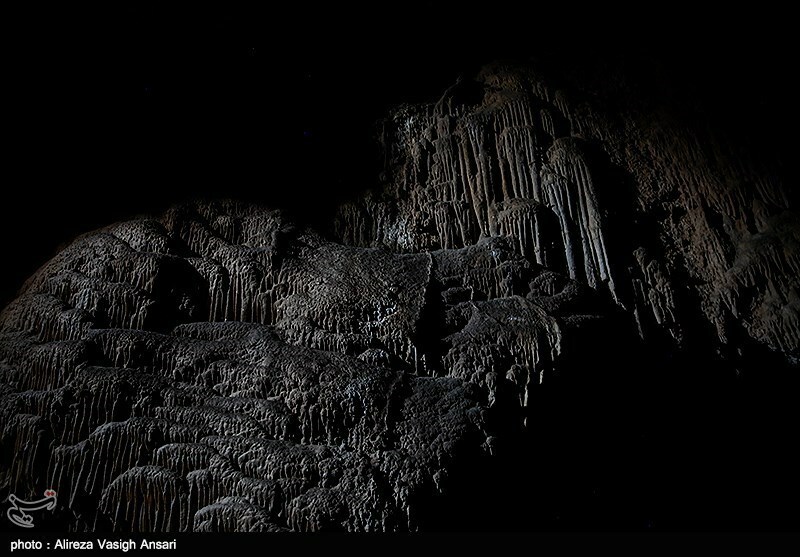 It consists of a number of successive large platforms, each one separated by an abyss 10 to 20 meters deep. 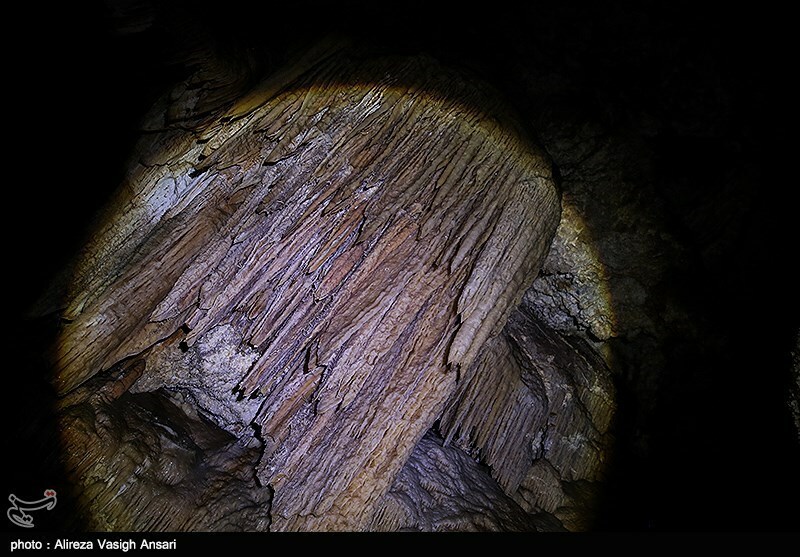 These were formed in the distant past by a huge landslide inside the cave. 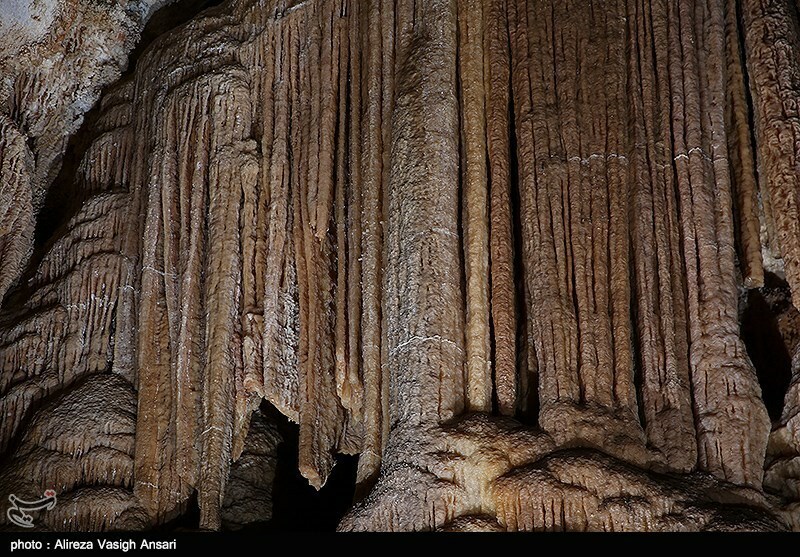 The cave has numerous gypsum columns where some of the tallest ones measure around 14 meters. 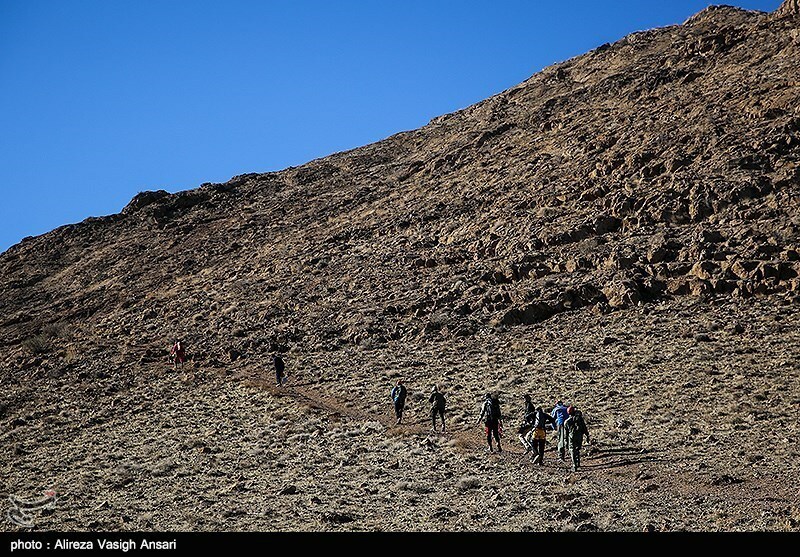 Explorers usually come here in teams for an adventure in its fascinating trails.